'Peaky Blinders' just dropped a teaser you'll want to play over and over and over - trendistic.com: ever tried. ever failed. no matter. try again. fail again. fail better. 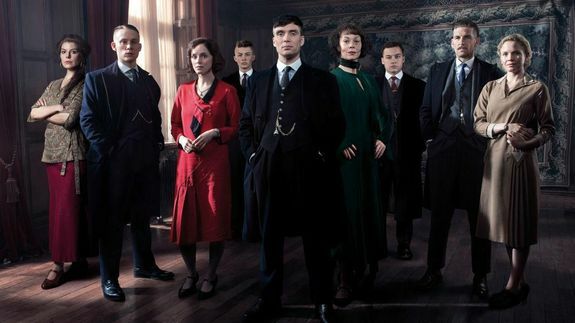 Peaky Blinders has dropped a teaser trailer you’ll want to watch on repeat. Featuring just Cillian Murphy’s face and one line of dialogue, this Peaky Blinders teaser is almost too much to bear. What we can gleam from this 15-second clip is limited, but it’s safe to say Tommy’s been in a fight. And as connoisseurs of the BBC show will know, that can only mean one thing: revenge is on the table.